“In the worst case scenario, I did not think I could find myself in something so downing. My attempt to get out of this terrible conflict was a “signal strike”. 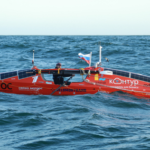 It was a sign of despair, that I was hurt, and I couldn’t seek help from anywhere” – The content of this text message was sent by Aleksander (Olek) Doba shortly after the tracking device was re-enabled to determine his location in the Atlantic. The device that identifies the kayak’s position in the ocean and tracks its progress had not been working for nearly five days. Olek’s messages transmitted through texting and phone calls confirmed that there hadn’t been any tragedy and at least that he was alive. However, these messages that conveyed incomprehensible issues were quite distressing. Olek claimed that he wasn’t getting answers to questions he had asked, and importantly the ones related to communication problems. It is actually difficult to determine what the problems were, in relation to establishing contact. 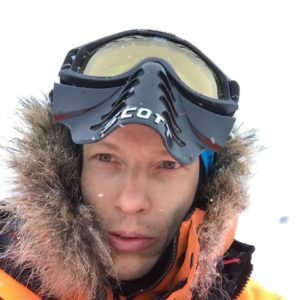 Olek’s communication devices and signals are much better than on his previous expeditions. There is a text exchange as well as the ability to conduct telephone conversations. Except, of course, for the times when Olek is struggling with the elements, or when there is a temporary loss of satellite coverage that might be expected in the middle of the ocean. 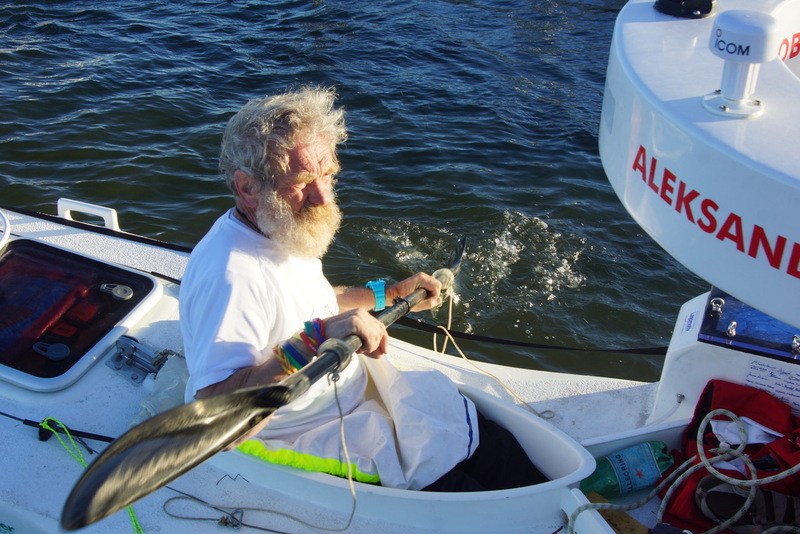 Just two weeks earlier, when Olek was drifting with a damaged rudder, the “Baltic Light” ship came to his aid. The ship owners and her captain were persuaded to deviate from her course and reach the kayaker in need. It seemed that the whole operation ended successfully – the rudder was repaired, and the well-fed traveler, after hearty farewell by the Filipino crew, set off onto his voyage to Europe. His satisfaction with the dynamic, professional, and spectacular, as he said, action of the supportive “Baltic Light” sailors, disappeared shortly after that, giving a way to wretchedness and a sense of being left alone. This reaction and many others seem surprising, but on the other hand it shows how strongly the lonely journey affects even such a “naval wolf” like Olek. It also shows how human nature is unpredictable. Two previous crossings of the Atlantic are not a guarantee that feelings, behaviors, and perceptions of certain situations and problems will also be the same for the third time. 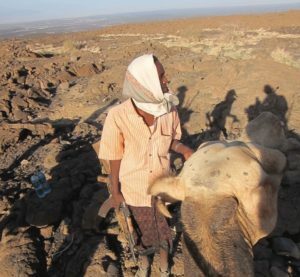 Unloading of these stresses often affects those who are providing help. However, it is still not the same as a lonely trip across the ocean. “Lonely sailing, especially long-haul, on a yacht or kayak is undoubtedly one of the extreme sports, often compared to flying in space. 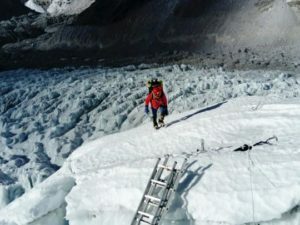 Actually, results from psychological research conducted on the participants of such trips are used by NASA in the planning of space flights – says Dr. Robert Krasowski, cardiologist and sailor, navigator of many expeditions, sea and ocean cruises, and now the meteorologist of the expedition of Alexander Doba. The modern technologies available now have made the current lone cruises to be considered in different categories than before. A lonely traveler sets off for the ocean, equipped with radio, telephones, the Internet, and devices that track his position. 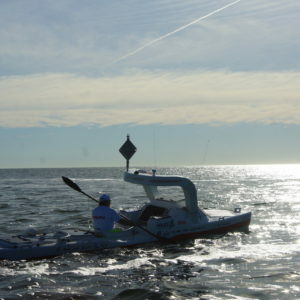 The third Transatlantic Kayak Expedition, though apparently the same as the others, because it is taking place in the same kayak and across the same ocean, largely differs from the previous two. First and foremost, it is a North Atlantic route, full of storms, strong winds, and cold temperatures. These conditions themselves are stressors. 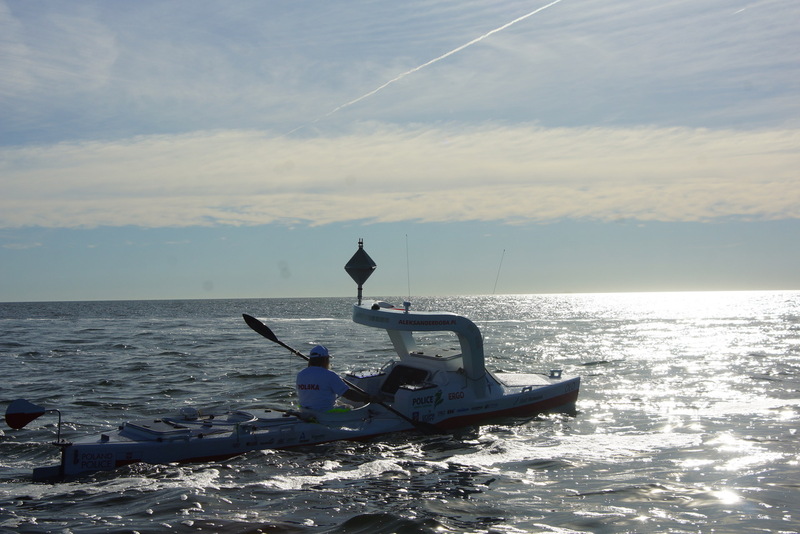 Add to them, the incidents of difficulty of getting out of Sandy Hook, then having to stop at Barnegat Light due to life-threatening winds pushing the kayak back towards the land next, the damaged rudder and the wait for help in the middle of the ocean. 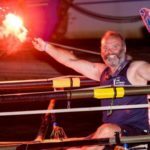 By taking advantage of the help offered by “Baltic Light”, Olek lost a chance of establishing the Guinness World Record in the category of solitary and unsupported transatlantic kayaking from continent to continent, that Olek had hoped for. 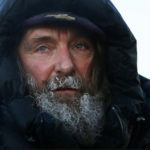 In my opinion, the Guinness record loses its importance in comparison with the determination Olek has shown when, in spite of great fatigue and nervousness, he descended from the ship back to the water to paddle to Europe, although at that moment, the simplest solution, and the one most-suggested by his wife, family and friends, was to stay onboard and go with the crew to the land. 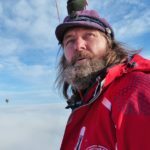 According to many sailors’ opinion, Alexander Doba will soon reach the most difficult part of his expedition. 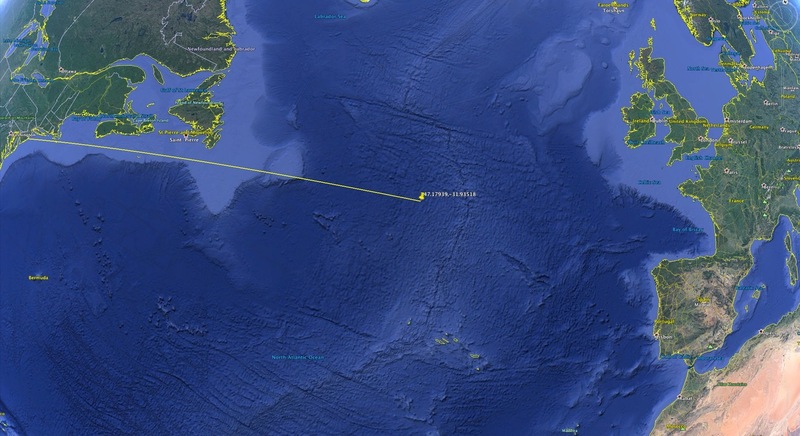 He has already paddled from the US coast for about 1900 nautical miles and is currently north of the Azores. 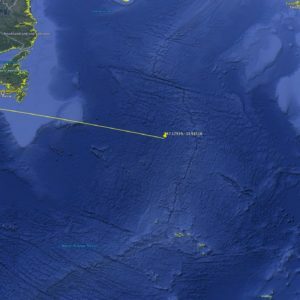 The winds blowing for the last few days in the northeast direction are pushing him to the north, a long 1120 miles from Lisbon. It is also possible that Olek, without informing us about it, has changed the destination of his expedition. 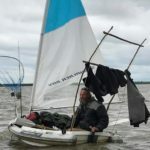 At the moment he is about 980 miles off the coast of Spain, 1100 from France and only 890 from the coast of Ireland (although Olek did not want to end the expedition on the island). There is also another option that he has mentioned sometimes – through the English Channel and the Kiel Canal to reach directly the town of Police in Poland (his hometown), which is only … about 1900 nautical miles away.